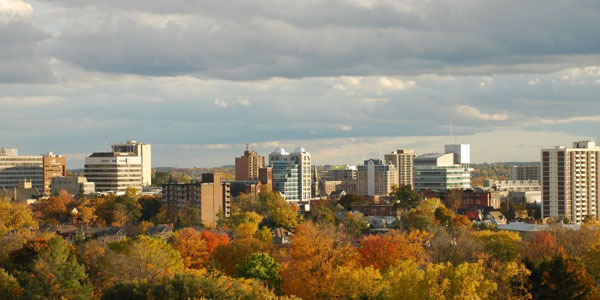 If you think about buying a house, but cannot make up your mind, you should definitely pay attention to Real Estate CRM, but also to our list of best cities to buy a house in Canada. Yes, buying a house is not an easy decision, and should not be brought overnight, being the reason why you should waste all of the possible resources before you finally decide. What you should definitely be aware of, especially if you don’t mind changing the city you live in, is that not every place will offer the same opportunities, and once you get to terms what you actually expect from your environment, it would be much easier. Additionally, your way of life and your future plans will definitely play a big role, as you don’t need the same thing as someone who lives alone and as someone who plans a family or already expects some new members. But, when you find a good real estate agency and a great real estate agent, things get much easier. All in all, don’t forget that this is a process that may last up to several months, as there is no need to rush into buying something that you may regret very soon. So, let us present you some of the best cities to buy a house in Canada. The average price for houses in this city is $441,880, and this city is also ranked among 10 top cities to live in Canada, due to its incredible people and lovely sights. If you can afford the house that costs $528,475 on average, then you should definitely choose this city. 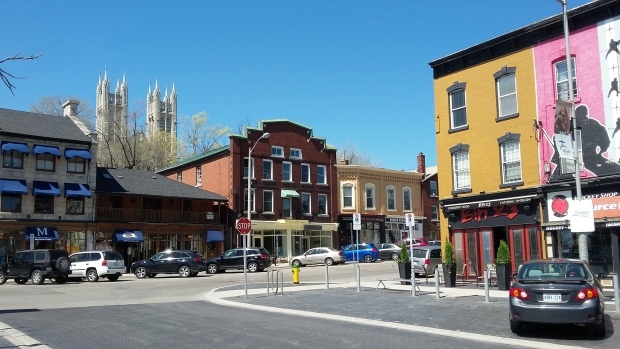 This area is also very convenient for business people, as it is considered to be the economic heart of Ontario. A little bit cheaper than the previous two, if you want to buy a house in Brantford, make sure to be able to pay $335,584 on average. This is an incredibly nice area, and people with families love living there. The average price for houses in this region goes around $387,235, and people who live there usually say that this is a very tolerant and multicultural area, where everyone is very welcome. It cannot get any cheaper than this, considering the fact that the average prices for houses in this area go around $219,249. This is also a very diverse place to live, including the fact it’s also very relaxing, with lively urban space. With the average real estate prices of $284,610, Winnipeg is also a very convenient place to buy a house. It has incredible natural sights, making it great for people who like spending their time outdoors. The average price for houses in this area goes around $264,427. 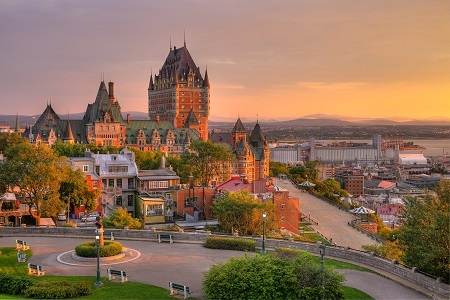 It seems that Quebec is the choice of many people in recent decades, as it seems to be a great place to live, work, and study. 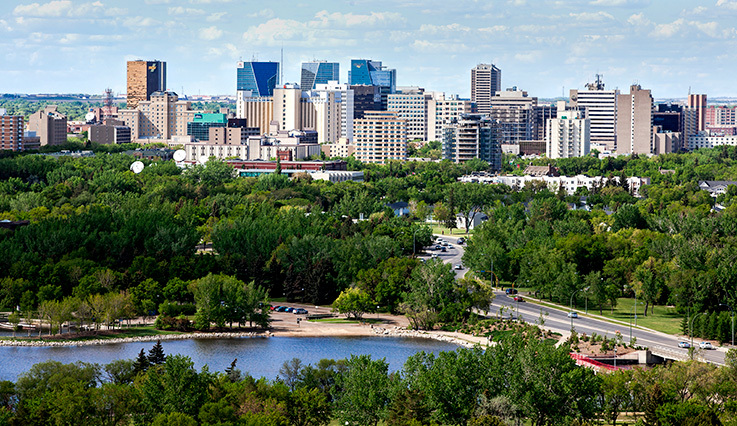 If your budget is around $313,903, then Regina may be a great place to consider when buying a house. 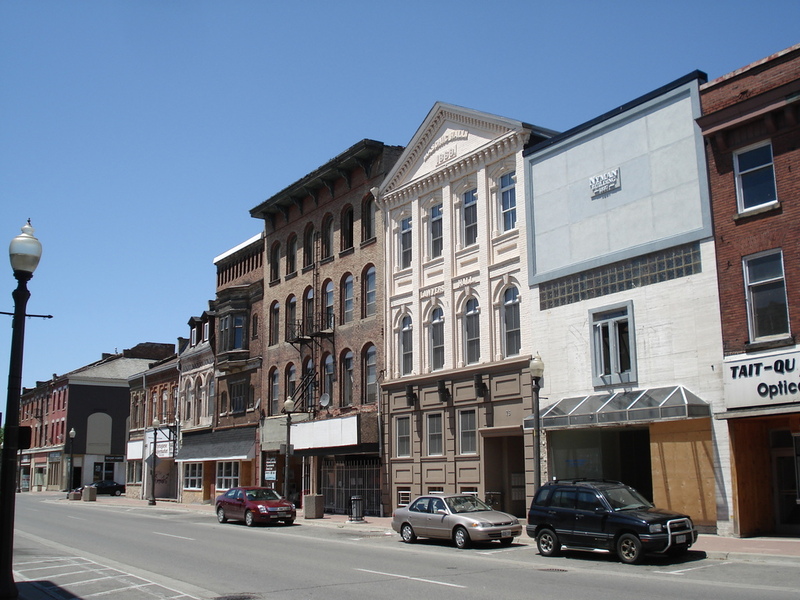 It is considered to be the cultural and commercial heart of Saskatchewan, with many business opportunities.